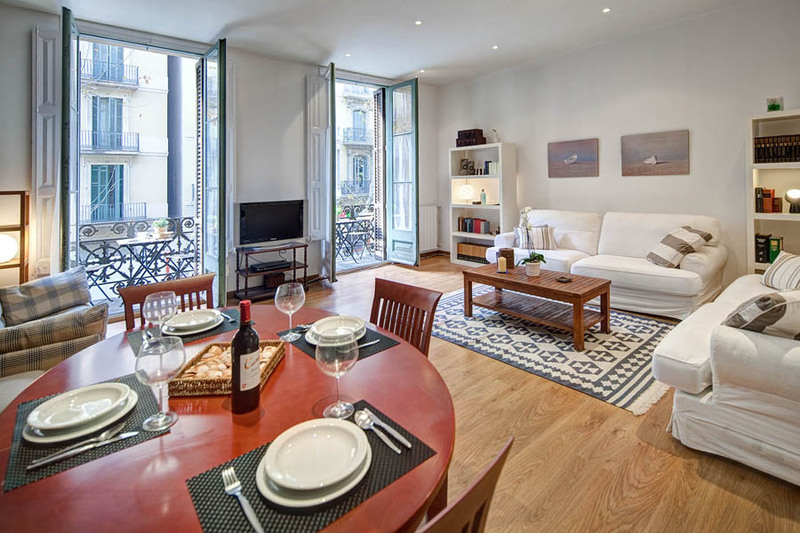 Galleon Blog | Airbnb in Barcelona: Blessing or Curse? Barcelona’s local authorities have clamped down on tourist rentals and are dishing out fines of up to €90,000 whilst refusing to issue any more tourist rental licences, but “prohibition has left in legal limbo thousands of users (17,000 adverts in Barcelona, and 8,000 in Madrid)”, explains Verdú. Part of the problem is the regulatory environment, which is not clear enough in Spain, says Verdú. “Barcelona and Madrid are waiting for regulation that permits the establishment of clear norms,” he writes. 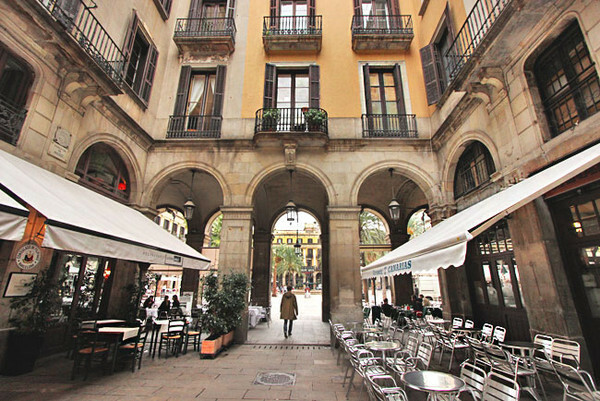 “Paris, London, and Amsterdam already have it.” Verdú also point out that tourist rentals and the Airbnb effect can “bring some benefits” to a city like Barcelona or Madrid, for example by regenerating a district in decline, as happened with the Lavapiés district of Madrid, transformed from being a deprived neighbourhood with cheap housing into the “hotel of the city”.